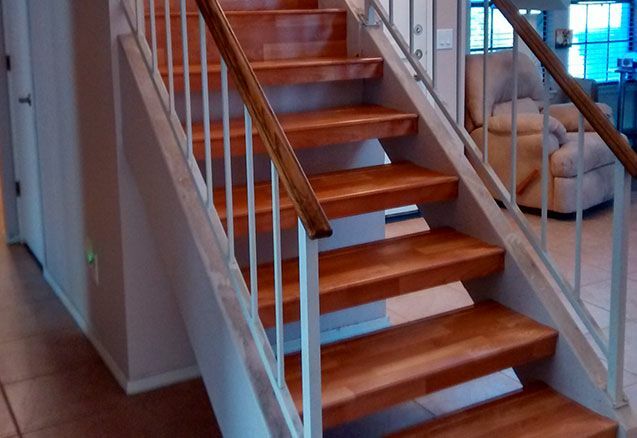 Serving the Greater Phoenix Metro Area with Quality Hardwood Flooring Solutions. 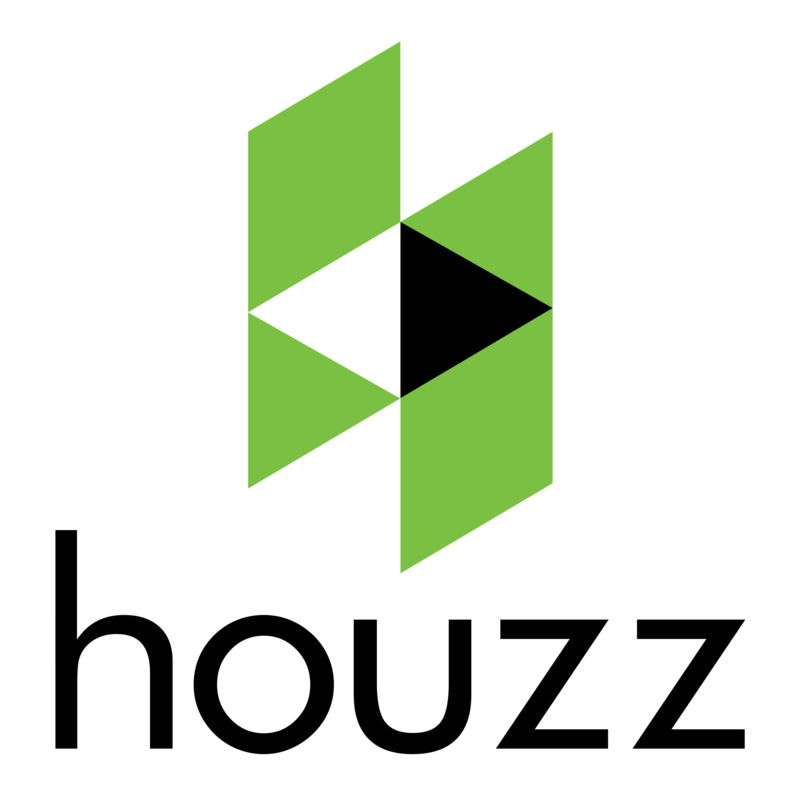 A wide variety of wood flooring brands and hardwood products. Old world standards with modern sensibillity. Dedicated to educating our clients and providing concierge-style service. Quality hardwood flooring reflects its origin and shows durability and character. 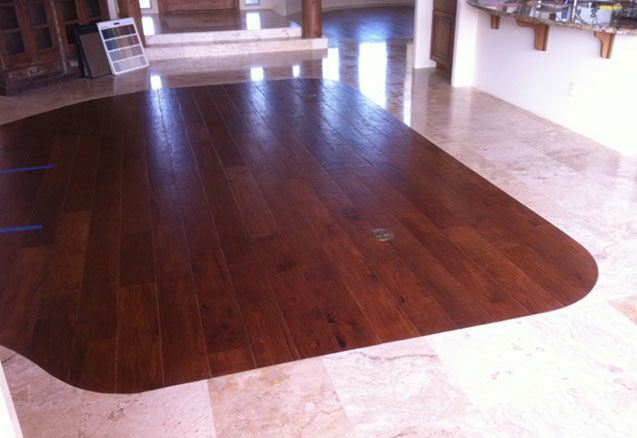 By choosing to install wood floors in your home or business you say to the world that you appreciate natural beauty. Our primary goal is to educate you on the best choices in hardwood floors that will convey the best message to friends, family and guests alike. Whether its classic hardwoods like oak, cherry, ash, maple, walnut or exotics like Brazilian walnut or tiger wood; we can educate you to the choice that is right for you. Perhaps your taste is more eclectic—tropical hardwoods like mahogany, teak or rose wood might be the look and feel that fits your space. Even a non-wood like bamboo might make sense. Our showroom carries all major types of woods species, wood finishes and textures so that you can evaluate and learn in a place where there is no high pressure sales tactics. What you can expect when visiting our Phoenix showroom is individual attention with concierge treatment. With no obligation, we can explain all the options you have available to you. If you decide to purchase from us you can anticipate the ultimate customer service experience: delivering projects on time and within budget, but with unique project management practices and high quality craftsmanship. With the passion we have for hardwood floors we enable ourselves to be expert educators to our customers. Make an informed and educated decision whether you have already visited a big box store or are just starting your search for wood flooring in Phoenix. We carry a variety of hardwood flooring products from multiple manufacturers and proudly display 1000s of samples at our Phoenix showroom. 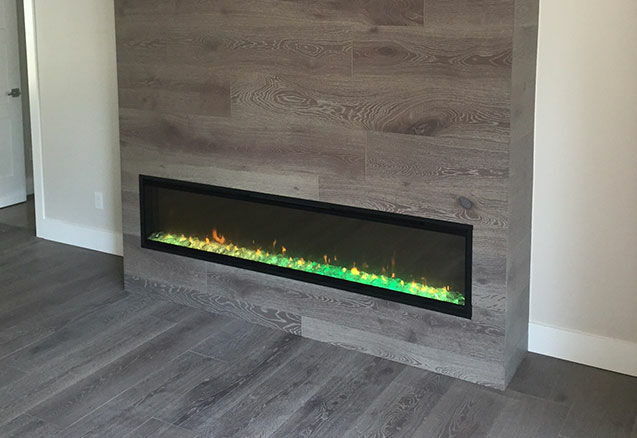 With over a decade of experience in the Phoenix area hardwood flooring industry, we stand behind or products with a full installation warranty to protect your investment. We pride ourselves on promptness and professionalism. From our sales team who can arrange exclusive showings at our showroom or your location, to our team of craftsman, we can install your floor with the integrity and skill that we would in our own homes, you are more than just another customer to us. Selling hardwood flooring is not just a job to us, it’s our passion. We look forward to working with our clients to achieve their goals in creating a place to call home for their families and friends. 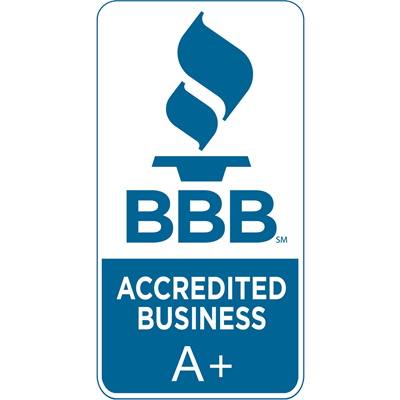 The trust our clients give us is something we have earned and cherish. We offer a wide variety of services, from floor prep and installation to repairs, from start to finish. We want the finished product to be something that we're both proud of, our up front pricing will get you there. Olympic Hardwood history is firmly rooted in the old world values of its founder, whose dream it was to build a company that embodies his passion for fine craftsmanship and integrity. 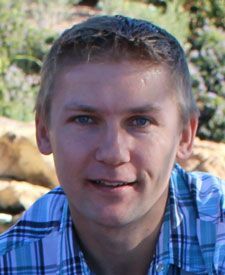 Born and raised in Poland, Rafal came to the US as a young student furthering his education at the Ort Technical Institute in Chicago. With only a few dollars in his pocket, he worked his way through school at a small local flooring store. This is where his passion for hardwood flooring was born. In 2004 he moved to the Valley of the Sun and continued his career working in the retail, as well as the wholesale side of the business, always learning. In 2012 his dreams came to life when he was able to open his own small flooring business specializing in boutique hardwood flooring for clients with all project sizes and budgets. Because of its humble beginnings, Olympic Hardwood has always made a pledge to give back to the place it calls home, thus a percentage of all profits are given to local charity.